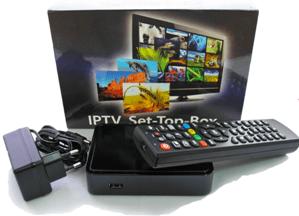 Should I consider IPTV ? First you must have an internet connection with a router. If so, test your internet speed. Go to www.testmy.net This more accurate than many test sites as it doesn’t use Java to run the test. First you need the IPTV box. Our boxes cost 157.25 inclusive of IVA. Then choose your channel package from the many options available. 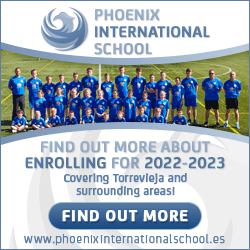 We have a basic 5 channels at 71.88€ per year, a 15 channel family package at 144.48€ per year. Our best value package is 40 channels 18.10€ per month (paid via bank) which includes 14 day catch up (and can be Pay As You Go for those who may not need it all the year round) or you can pay 199.10 for the year in advance getting a month free. We call and install the box and show you how to navigate the system and remote control which costs from just 30€. You may also need some other connectors depending on where your Router and TV are located. This will be explained when you call. Call us on 952664713 or 666506651 to get up and running or if you have further questions.